As nation states succumb to populism and secessionism, new divides take their place. The short-lived reign of nation states is in decline. They are, after all, a late-comer to history. As recently as the mid-19th century, the world was divided into empires, city states and fledgling nation states. The last only started consolidating in the 20th century. 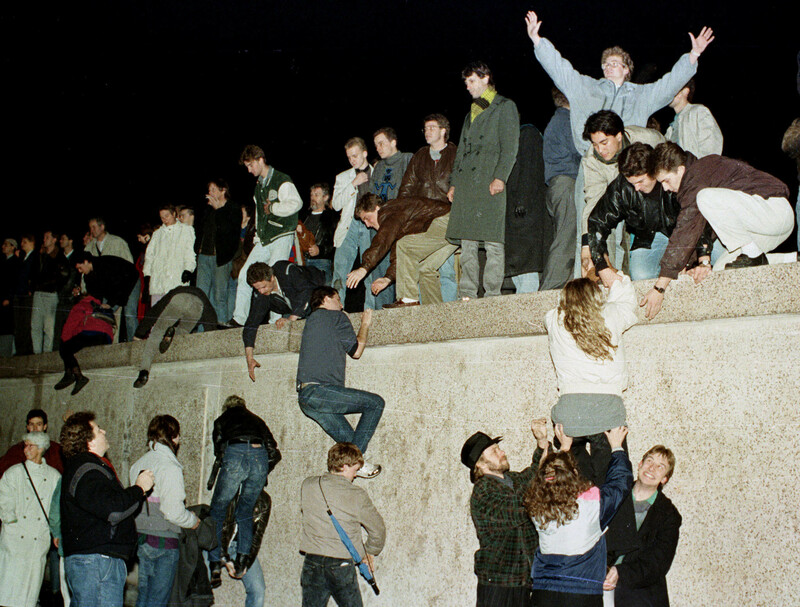 And as the end of the Cold War shows, nation states - with their defined borders, central governments, imagined communities, and sovereign authority - are neither inevitable nor eternal. There is less clarity about what happens in a world without them. As nation states succumb to the pressures of populism and secessionism, the question is what kind of global order (or disorder) emerges in their place? The diminishing power and influence of nation states is often attributed to globalization. Globalization - the rapid integration of money, ideas and culture - is said to erode their authority and autonomy. 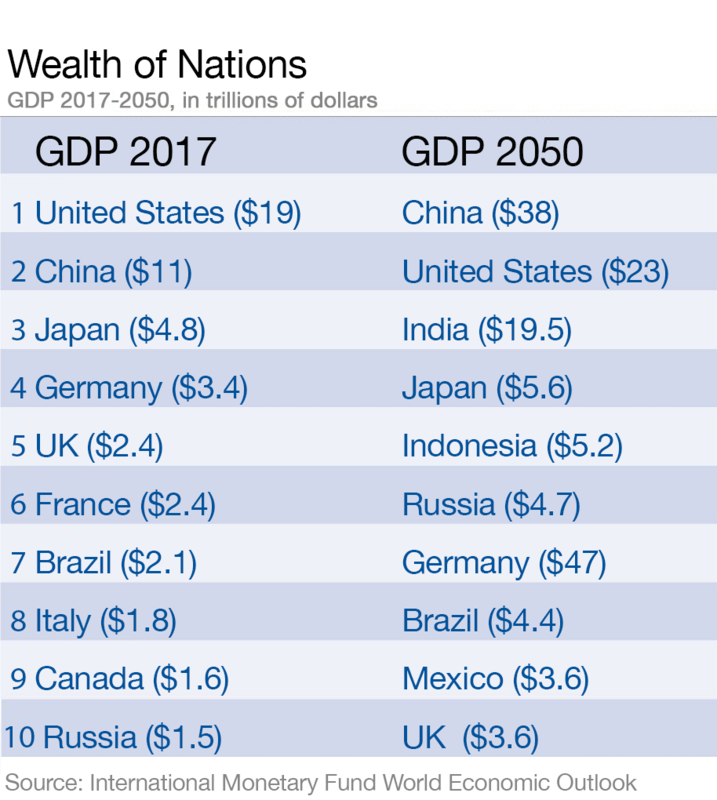 In the mid-1990s, Jean-Marie Guehenno, Kenichi Ohmae and others predicted that the spread of global institutions and regional economies would “end” the need for nation states. Historians cleared their throats. After all, the driving technologies of globalization - from sail power and steam to the telephone and the internet – were not necessarily destructive. For all its change over the centuries, globalization tended to strengthen, rather than weaken, nation states. Yet the character of globalization transformed in the latter decades of the 20th century, becoming decidedly more predatory and destructive. Hyper-globalization was characterized by massive financial deregulation, the acceleration of capital flows, and the disintegration of fixed exchange rates during the 1980s and 1990s. Multinational companies played states against each other in a bid to lower corporate taxes, relax regulations and maximize profits. Meanwhile, the spread of new and real-time communications technologies ratcheted up public expectations. Nation states were slow to adapt. The end-of-nation-state futurists are back, and not without good reason. The disorientating consequences of hyper-globalization escalated in the aftermath of the 2008 global financial crisis. As journalist Misha Glenny observes: “The refusal of global capital and finance to change its modus operandi triggered disruptive political movements on the left and the right.” Growing anxiety in Western countries was compounded by the rebalancing of global trade toward China, the offshoring of jobs, the automation revolution, stagnating wages, jarring inequality and, more recently, mass migration. The sheer scale of these challenges became increasingly difficult to ignore. Yet political and economic elites seemed both unable and unwilling to muster a response. In a genuinely globalized world where everyone and everything is connected, the relevance of nation states is coming under scrutiny from above and below. Many people - especially the newly digitally empowered – are less wedded to the idea of a nation state than were their predecessors. Turning to internet-enabled communities, they are seeking out alternative identities, whether animated by faith, ethnicity, language, class or sexuality. Augmented by social media, the fault lines of identity politics are exerting new pressure on nation states and traditional political parties. Globalization, which at one time played a unifying force, is triggering ever greater localization. Take the case of Europe which is being pulled apart by the centrifugal forces of its many splintered identities. The decision of a slim majority of UK citizens to quit the European Union (EU) in 2016 was just the tip of the iceberg. Even the most faithful supporters of the EU - France, Germany and the Netherlands – only narrowly averted a hard nationalist turn during recent elections. Meanwhile, countries like the Czech Republic, Greece, Hungary and Poland have started adopting the trappings of illiberal statehood. The new countries emerging from the former Soviet Union and former Yugoslavia already fragmented along tribal lines during the 1990s. Sensing weakness, separatists are on the march in Europe and around the world. Calls for greater autonomy transcend the (recently repressed) independence drive of Catalonian separatists: witness the movements in Bavaria, Corsica, Flanders, Lombardy, Scotland, Transnistria and more. Political scientist Ryan Griffiths has documented 55 active secessionist movements across the planet, each of them applying distinct tactics from violence and civil resistance to the ballot box to achieve some form of statehood. Secessionists from Kurdistan to Veneto routinely justify their demands as a means to regaining control and competing in a globalized economy. Secessionism is less the “new normal” than a reminder of the enduring vulnerability of nation states. Those seeking independence and autonomy are emboldened by the failure of existing countries – and particular their elites – to deliver on the social contract. This is hardly unprecedented. In the late 19th century the French intellectual Ernest Renan warned of this very risk, describing the nation as a “daily referendum”. Nations could not be reduced to rigid borders or ancient history: they are a daily expression of “consent”. And when there is neither the ability or willingness to issue consent, the national project comes into question. 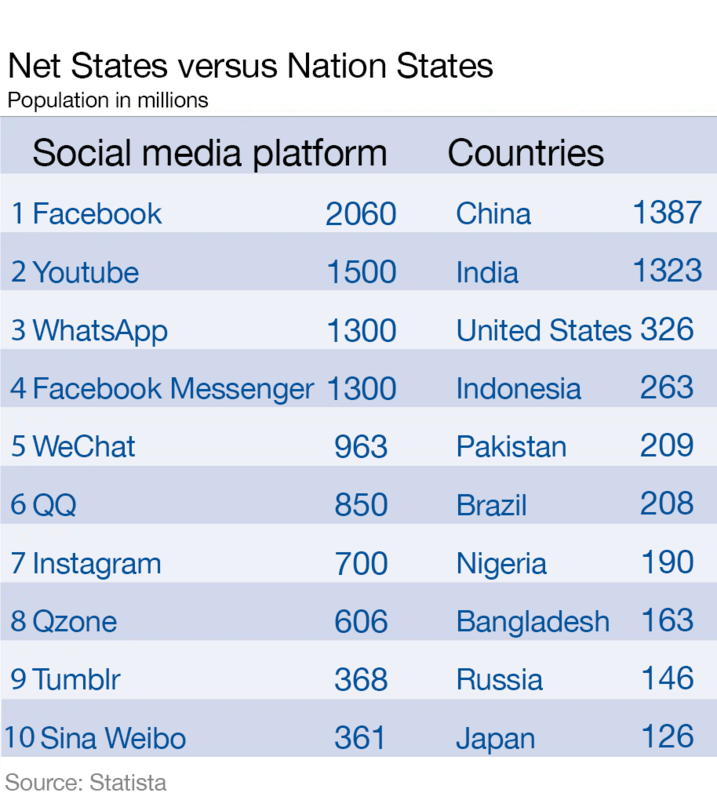 Yet while nation states are down, they are not out. Battered by hyper-globalization, there are aggressive efforts underway to reassert their authority. A strain of reactionary nationalism has resurfaced – a “my country first” narrative that is metasticizing across the Americas and Europe and into Asia and Africa. Its symptoms are disconcertingly familiar: the rise of populist strongmen, the closing of borders and the rejection of liberal internationalism. There are worrying echoes of the past including the authoritarian leadership, rising xenophobia, and institutional sabotage during the 1930s which led to unparalleled war and slaughter. The spread of reactionary nationalism and militant identity politics is at odds with what political scientist David Held describes as "the politics of compromise and accommodation" that prevailed since the 1950s. What makes the present situation particularly unsettling is that the very country that led the construction of a global liberal architecture – including norms, treaties and organizations like the United Nations, Breton Woods and the World Trade Organization – is now actively seeking to undermine it. Under President Donald Trump, the US is withdrawing from a collective approach to one informed by parochial national interests. The US is now more inward-looking than at any time since the Second World War. It is a mercenary superpower, emboldening strongmen from the Philippines to Turkey. How should Europe manage the rise of nationalism? A dangerous consequence of the retreat to competing nationalisms is the accompanying decline in international cooperation. Analysts like Ian Bremmer and Nouriel Roubini describe the current predicament as a “G Zero world”, where no single country, region or coalition – whether the G20 or G8 – is able or willing to assume global leadership. Instead, there is resistance, in some cases even hostility, to a multilateral architecture designed to secure global security and trade. Instead, the losers from hyper-globalization are fighting back, railing against migrants and calling for more protectionism. The timing could hardly be worse. Global commitments are urgently required to reverse global warming, curb the threat of pre-emptive nuclear attack, prevent pandemics and superbugs, and respond to population dislocation and the protracted wars giving rise to it. As the global mood sours, grudging half measures are all that nation states seem prepared to muster. Not surprisingly, the international institutions created to address these challenges – chief among them the United Nations Security Council – are paralysed to act. 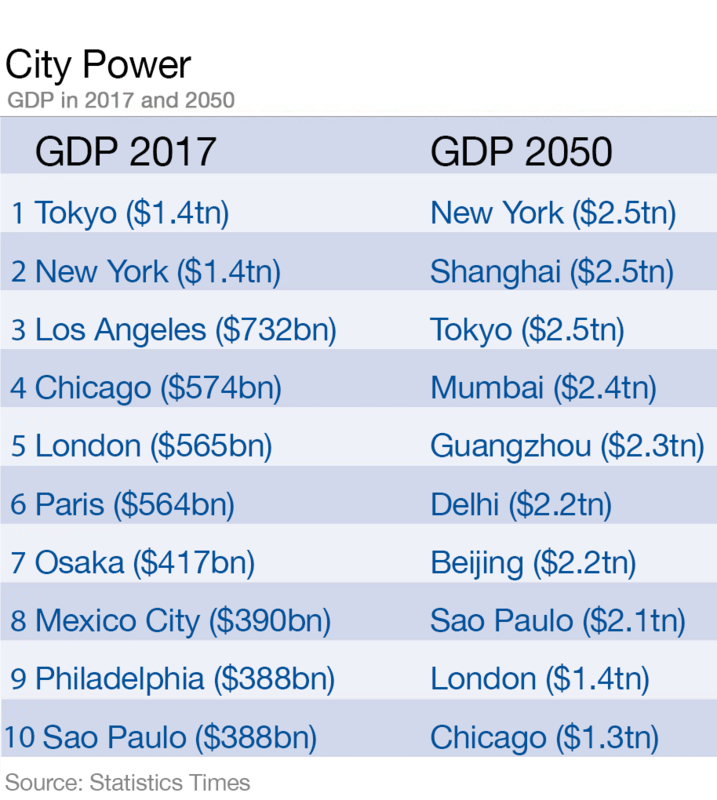 For their part, economically powerful cities are stepping up, but still lack the political power to take their place at the global decision-making table. How the world shifts from the growing postwar disorder to a new system of managed interdependence is surely one of the most pressing questions of our age. There are several scenarios, all of them uncertain. To be sure, neither containment nor withdrawal are an option, since they could trigger conflict. What is more likely is a less ambitious liberal international economic project and a greater reliance on trans-governmental and non-governmental networks. In the short-term, liberal powers will need to get their houses in order, while simultaneously balancing an uneasy co-existence with illiberal nation states. In the long view, a new global governance roadmap is urgently needed, one that accounts for diversity, plurality and undeniable changes in the global balance and distribution of power.